4162 N Quail Canyon sold today for 845K. 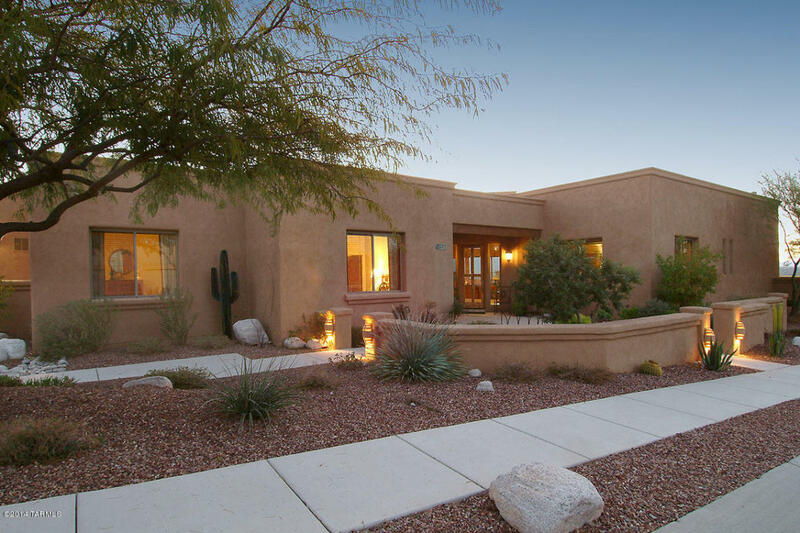 This 3,800 square foot, Sundown Builders-constructed home is in impeccable condition. Spectacular views are of the city, the Rincons and the Catalinas. This home has a spool (small pool) which may have deterred some folks from buying it; ultimately the buyers got a great house listed by Long Realty. 4172 N Sunset Cliff Drive with a List Price of 439K went under contract in less than a week’s time (listed by CNN Realty Services, LLC). This almost 3K square foot home boasts a first floor master suite and almost 3K square feet; it is located on a corner homesite. 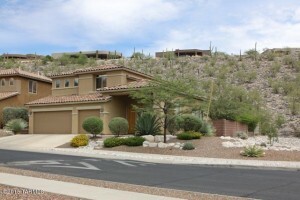 4516 N Black Rock Drive listed by Keller Williams of S. AZ went under contract at a List Price of 799K after being listed for a little over six month’s time (which is par for the course in this price range). 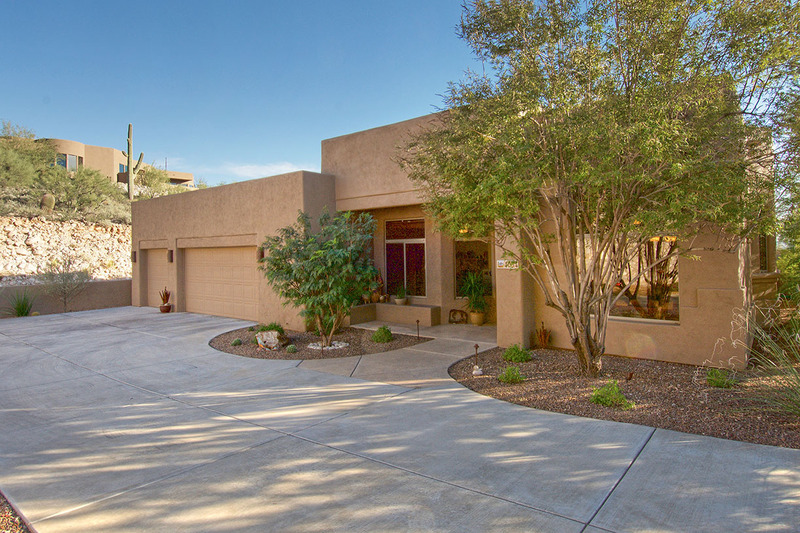 This over 3,700 square foot ridge-top home has high Catalina Mountain and sparkling city light views and was priced to sell. 4543 N Little Rock (listed by Long Realty) came on the market for sale today at 375K. It has a two car garage, 5 bedroom and 3 baths; 2 of the bedrooms are on the first floor. This 15 year old home is sited on .17 of an acre. 365K, 502.5K,640K and 695K. I sold the first two. 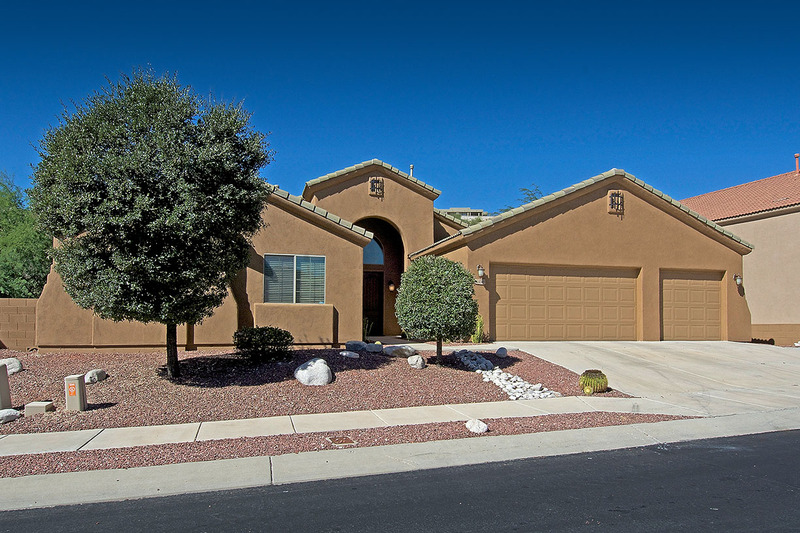 2015 Sabino Mountain Home Sales. >Photos are of the two homes I sold this year ~ 4054 Boulder Canyon-$502,500 and 4349 N Ocotillo Canyon $365,000. 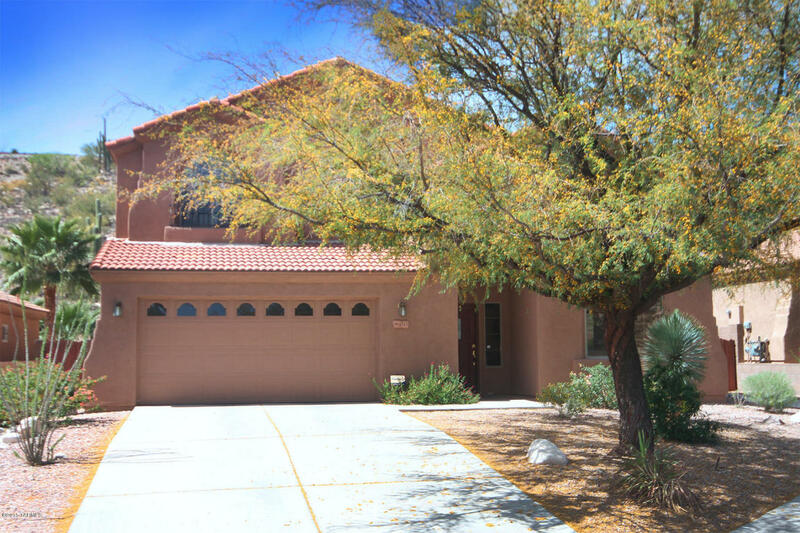 Boulder Canyon sold within 2 week’s time and Ocotillo Canyon took about 90 days; both had no price drops from the original list price. Professional marketing includes professional and very detailed brochures and professional photos. I promise excellent service and have lived here for over 11 years. 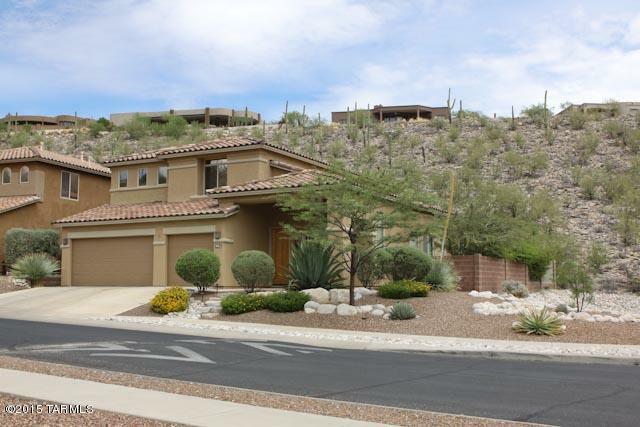 4407 N Sabino Mountain Drive sold for 695K this week and was listed by Remax Majestic. 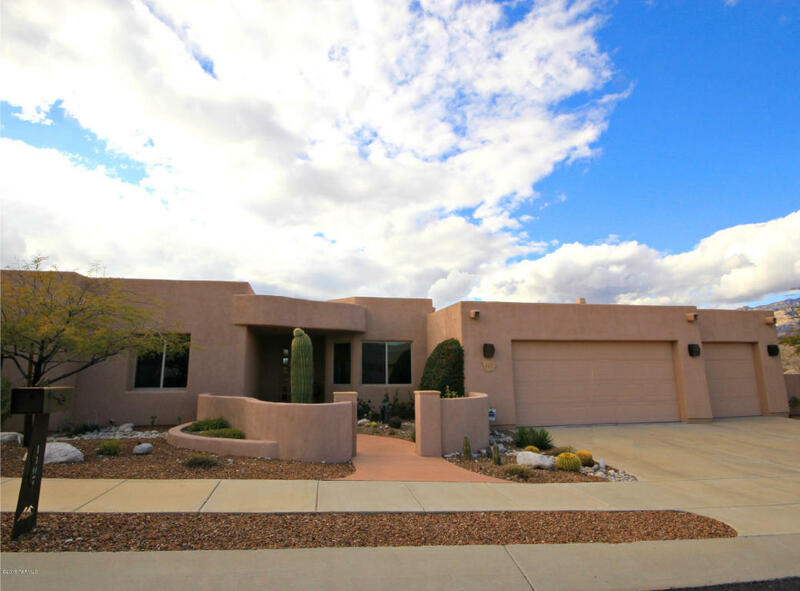 This beautiful 3,614 square foot ridge-top home has a pool and spa and many upgrades, plus a view of the high Santa Catalinas. Eight years ago it sold for $1,060,000. The Buyers got a screamin’ deal. You are currently browsing the Sabino Mountain Blog blog archives for April, 2015.